Over the past few weeks, I’ve been writing about the effects of the skills gap, the cost of employment and the value of contractors. As well as giving me some great insights, the research for these pieces also got me thinking: Why has recruiting become so complicated in recent years? 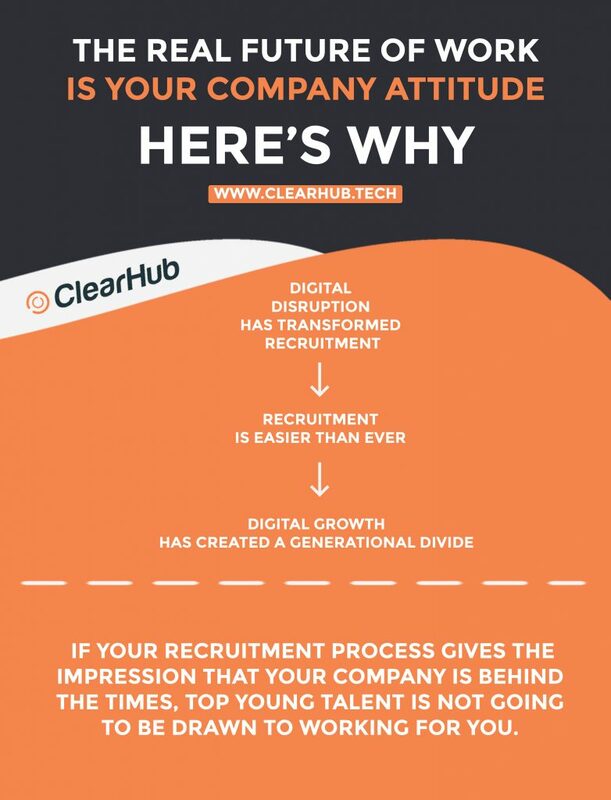 At ClearHub, we spend every day matching highly skilled technical talent to our clients. The more I’ve thought about it, the more I’ve realised the process of matching we use bears little resemblance to the recruitment I’ve done in the past. This troubled me. Why were they struggling? And what’s happening in recruitment today? The answer to this seems like an obvious one. Back in my parents’ day, finding a job meant responding to newspaper ads, sending CVs in the post and travelling miles for interviews. The first time I was responsible for recruiting, I lost days updating job boards, wading through CVs and meeting applicant after applicant – only to find they were lacking some of the critical skills we needed. Social media,advanced online recruiting platforms, data analytics, automated scheduling; and artificial intelligence have had a major impact on modern day recruiting. – Plus a host of other data sources to determine if candidates are suitable. 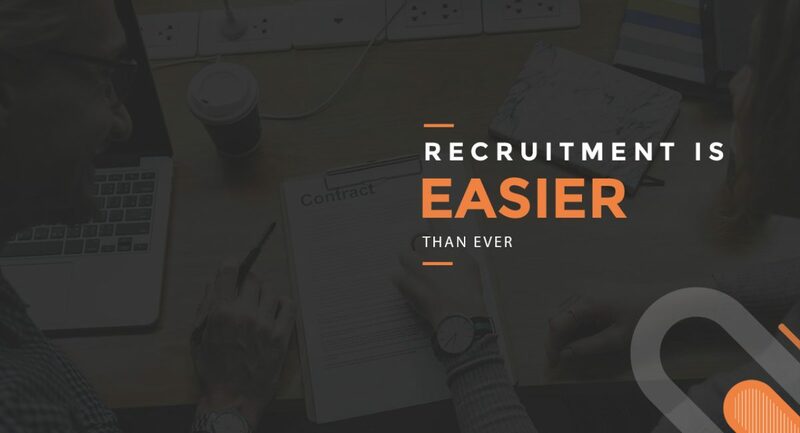 However, even with all these techniques and information available to them, recruiters are finding it harder than ever to fill roles. 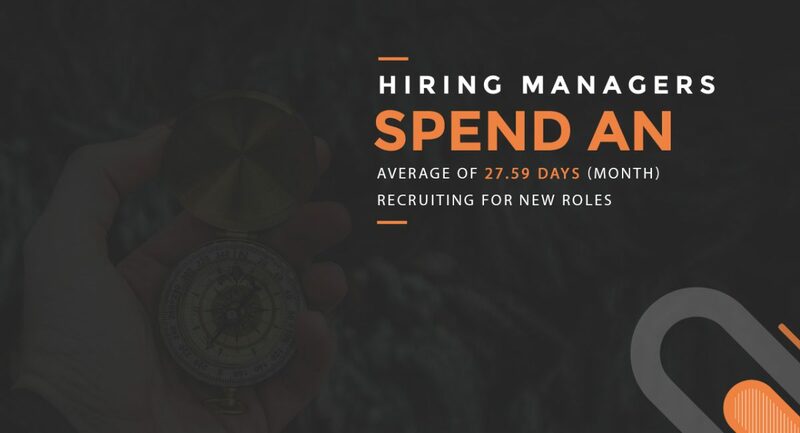 Hiring managers spend an average of 27.59 days (one month) recruiting for new roles. And, in spite of best practices and new techniques, 95% of companies have admitted to hiring the wrong people every year. I discussed some possible reasons for this in my article: “The Cost of the Skills Gap – and How You Can Solve It”. Is it possible that hiring managers are simply failing to identify and attract the right candidates amongst all the digital noise? – Or is there more to it? I believe that there is a generational shift in progress, one that is causing disparity between us ‘Gen X’s’ (pre-1980) and our younger ‘Millennial’ coworkers. As a ‘Gen X’, you’re probably already one step behind in embracing new technology into your recruiting process: For the younger generation, IT is second nature. And, if your recruitment process gives the impression that your company is behind the times, top young talent is not going to be drawn to working for you. It’s important you also understand other implications this may have on your recruitment. The importance of digital technology may indicate that you should only hire people that have an in-depth understanding of of it. But – as we’ve already established – the younger generation have been bought up with these skills as second nature. They no longer feel the necessity to prove their technical skills with qualifications and certificates. They already live and breathe the digital landscape. In an age where software developers are self-taught through YouTube videos, e-learning courses are rapidly growing in popularity and toddlers are using iPads – technical knowledge is now a soft skill, akin to communication. And, truthfully, isn’t it patronising of us Gen X’s to expect otherwise? The way companies need to recruit is changing: It’s no longer enough to post on a couple of job boards, or send off a vague job description to some recruitment agency. Yes, Millennials face a different employment landscape. But so do you. 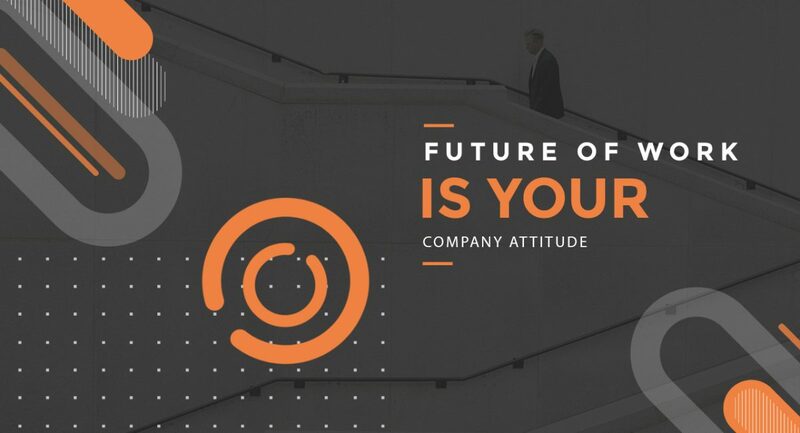 In order to find the best talent in today’s market, you need to be ready to embrace new technology and a new way of thinking to attract top professionals to your company. Avoid making the mistakes above, and you can hire happy, multi-skilled Millennials who want to be on your team. Do you consider technology as a soft skill? Tell me in the comments below!